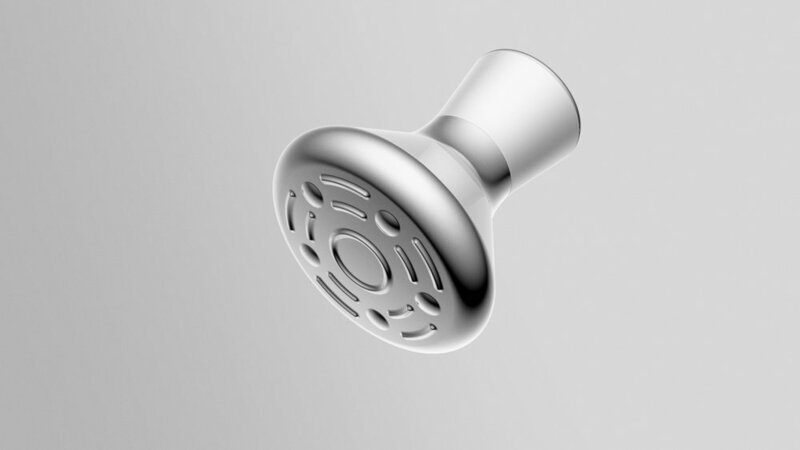 The Olay Magnetic Infuser is the latest collaboration between D+I and the teams at OBJ Limited and Procter & Gamble (P&G). Employing the patented magnetic micro-delivery technique developed by OBJ, the Magnetic Infuser is designed to massage, target and push ingredients deeper in to the skin’s surface. In a world-first innovation, OBJ discovered that complex 3D magnetic fields produced by low-cost micro-arrays or powered magnetic inductors have the ability to repulse certain molecules, to enhance diffusion, and to alter the permeability of biological and non-biological agents. The Olay Magnetic Infuser employs these calibrated magnetic fields to push the active ingredients of the Olay Magnemasks gel deeper into the skin, allowing the skin to absorb the ingredients more efficiently.